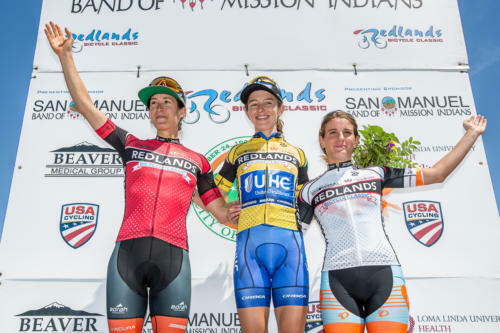 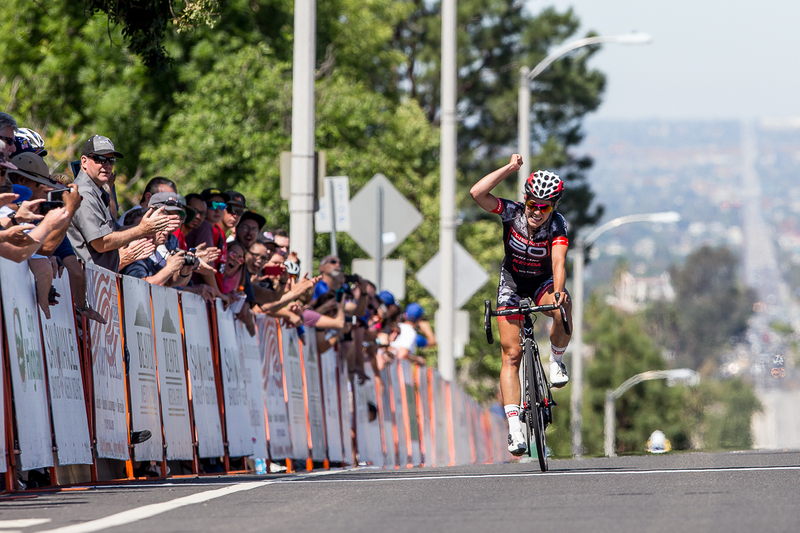 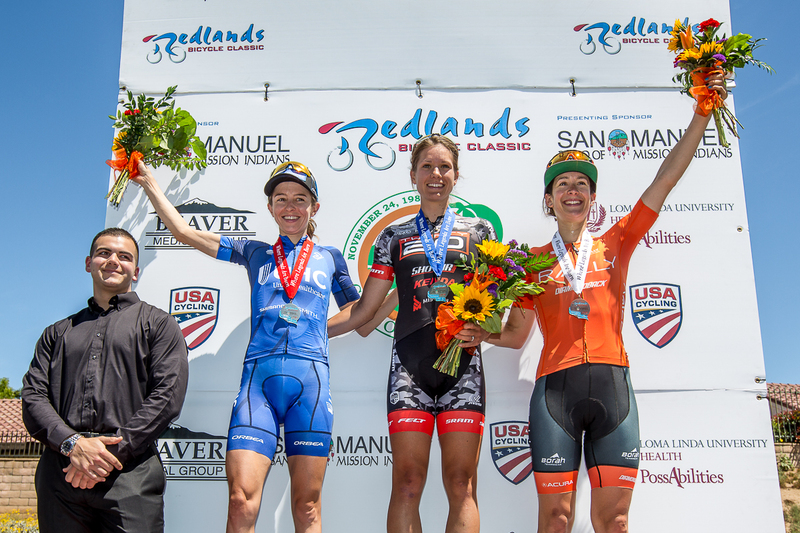 May 4, 2018 (Highland, CA) – UnitedHealthcare Pro Cycling’s Lucas Haedo looked back, saw he’d won by a few bike lengths and took his time to celebrate his victory in style. 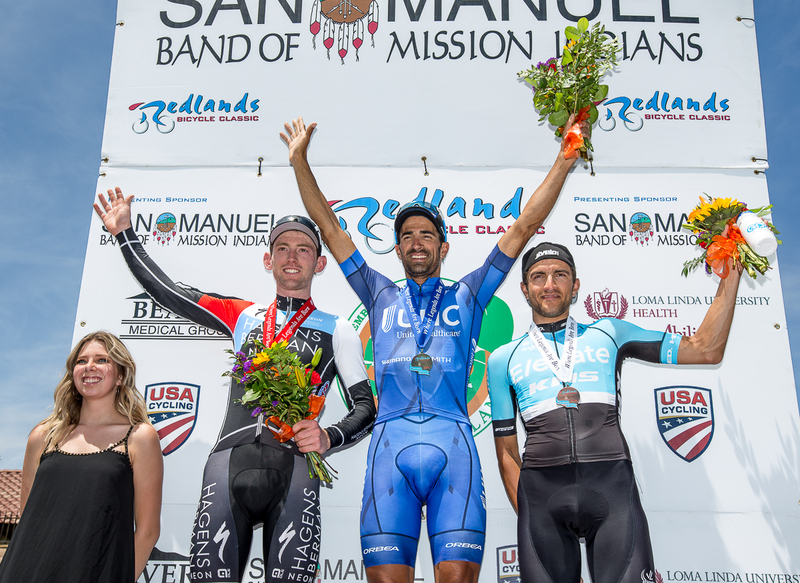 The decorated Argentinian sprinter laid low during the 20-lap hilly circuit race, letting the race play out in his favor until the final lap, when he positioned himself perfectly to charge up the finishing climb ahead of Michael Rice (Axeon Hagens Berman) and James Piccoli (Elevate KHS). 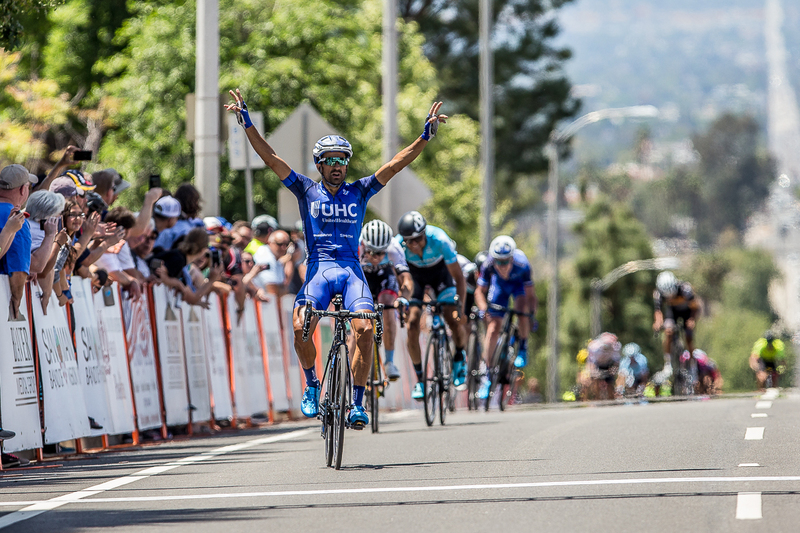 Haedo’s win marks his first of the 2018 season, and his second win in Highland after winning in 2015, proving the 35-year-old is still a force on the road.